Aleksandr Knjazhinskij was born on Januar 24, 1936 in Moskva. 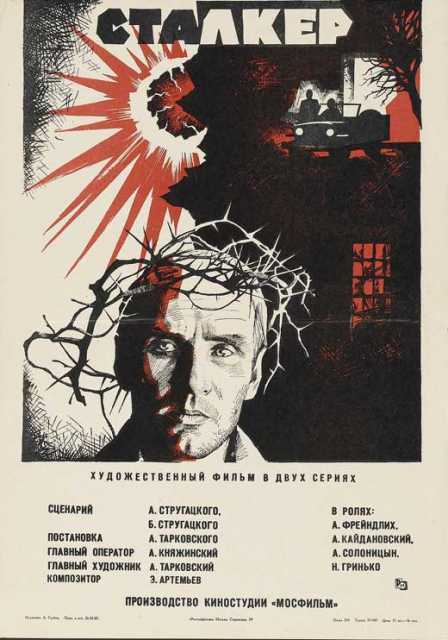 He was a Russian Operatőr, known for Stalker (1979), Ja rodom iz detstva (1966), Pisma k zhivym (1964), Aleksandr Knjazhinskij's first movie on record is from 1964. Aleksandr Knjazhinskij died on June 14, 1996 in Moskva. His last motion picture on file dates from 1992.